First established in early 2017, SunHub Inc. is a web-based company that strives to promote the worldwide adoption of green products and technologies to create a healthier planet. By endorsing green innovations, we hope to combat environmental issues in China and other countries in need. We strongly believe that making changes, however small, will lead not only to a stronger economy, but a more sustainable environment and an increased sense of social well-being. Joan Zhao (Founder) and Helen Wilson (Co-founder) have come together to form the driving force behind SunHub Inc. Joan, having spent her formative years in China, witnessed first-hand the impact that pollution and harmful products can have on quality of life. Driven by a passion for green living, Joan and Helen are invested in reducing these environmental issues and creating a sustainable future for the generations to come. To achieve this goal, SunHub Inc. partners with inventive, eco-friendly companies in Canada and abroad that share similar values and ethics. Moreover, we collaborate with like-minded professionals and specialists in order to provide optimal support to our valued clients. Together, we can help green grow! 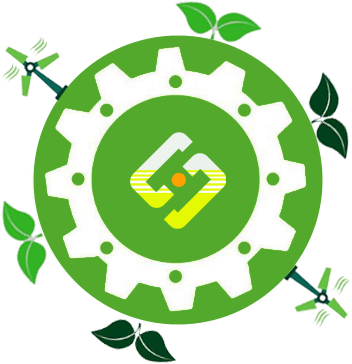 SunHub Inc. offers comprehensive services to market green products through both business-to-business (B2B) and business-to-consumer (B2C) channels. SunHub Inc. will support B2B clients in promoting their green products to wholesalers or retailers in their desired markets. For companies focused on B2C transactions, SunHub Inc. will partner with wholesalers and retailers to competitively market their products directly to consumers. These strategic partnerships will expand the consumer base and reduce competition. SunHub Inc. introduces innovative cleantech solutions, developed by Canadian or international companies, to prospective small and medium-sized clients in China. These solutions will contribute to the overall improvement of air quality, just one of the major environmental ills facing China today.